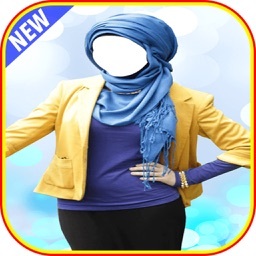 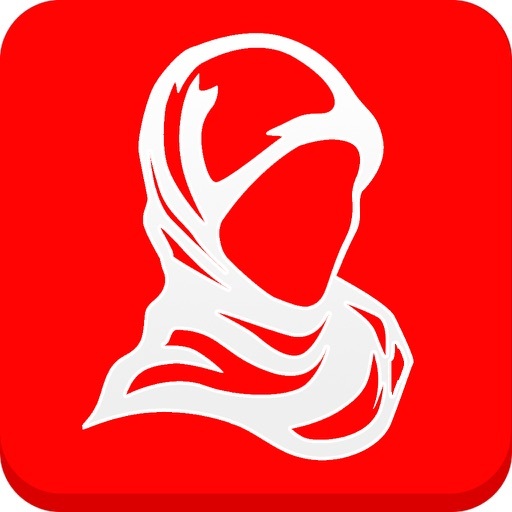 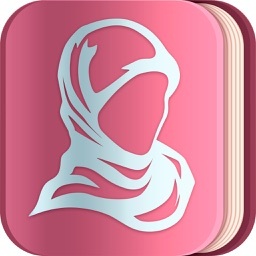 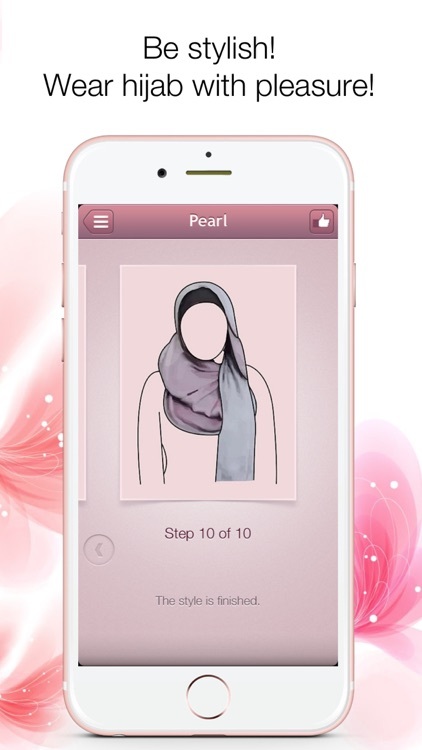 With this application you will find out and learn lots of new different techniques of tying hijab. 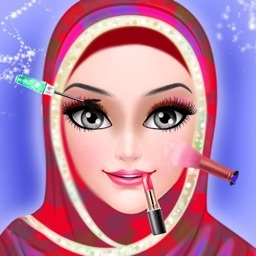 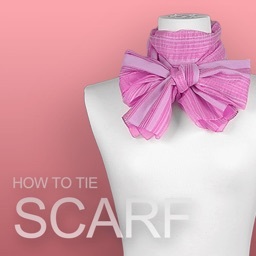 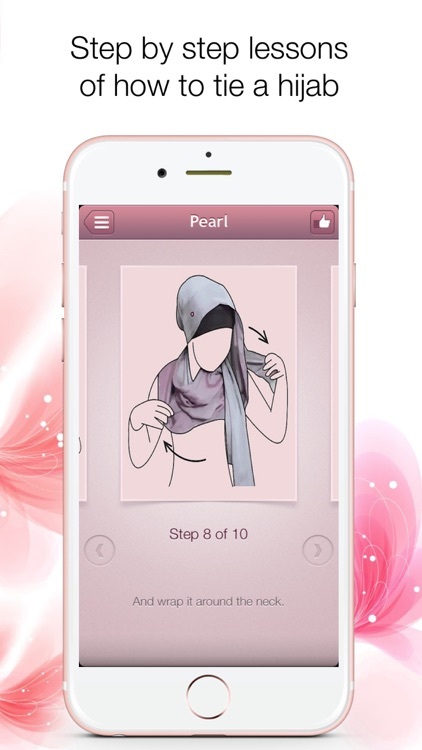 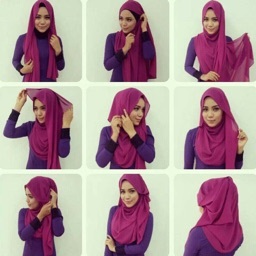 In this application you will find detailed instructions for different techniques of tying hijab with photos and explanations that are explained step by step. 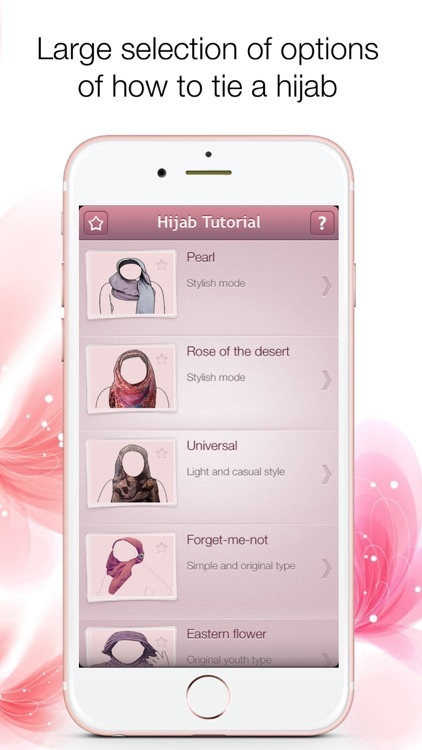 * Discover lots of new stylish ways of putting on hijab and use them all in your everyday life!